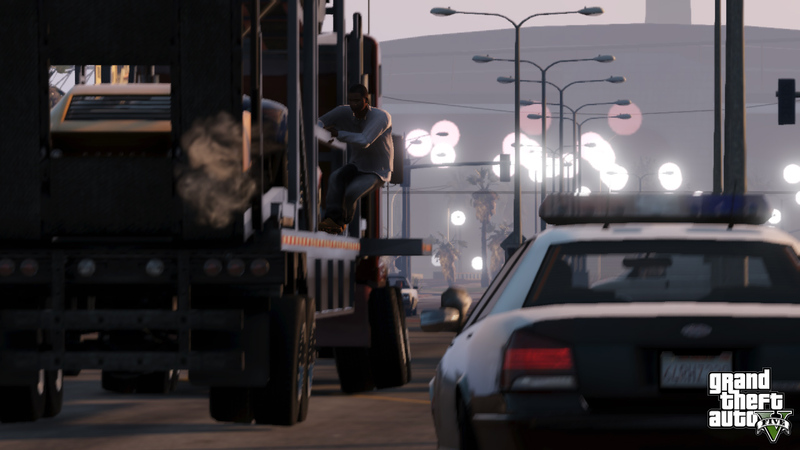 Rockstar Games has finally unveiled the screenshots of highly anticipated Grand Theft Auto V. The officially released screenshots showcase the realisitic graphics and gameplay which is 100 times better than the previous sequel GTA: San Andreas. 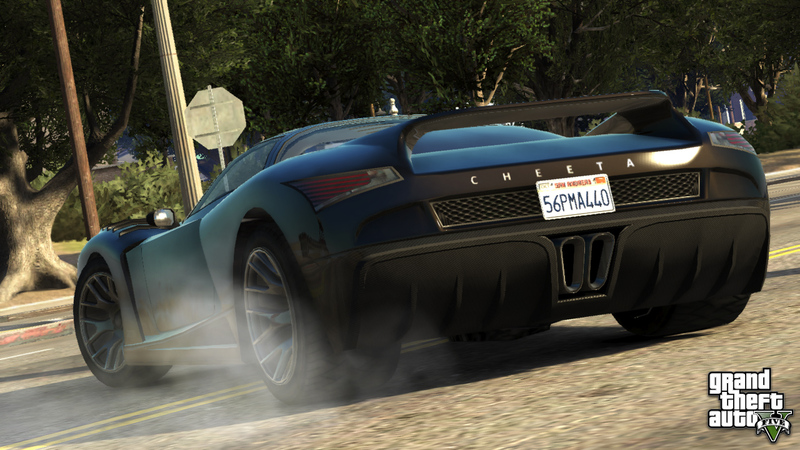 The GTA 5 undoubtedly looks great, Rockstar knows what their fans really want. 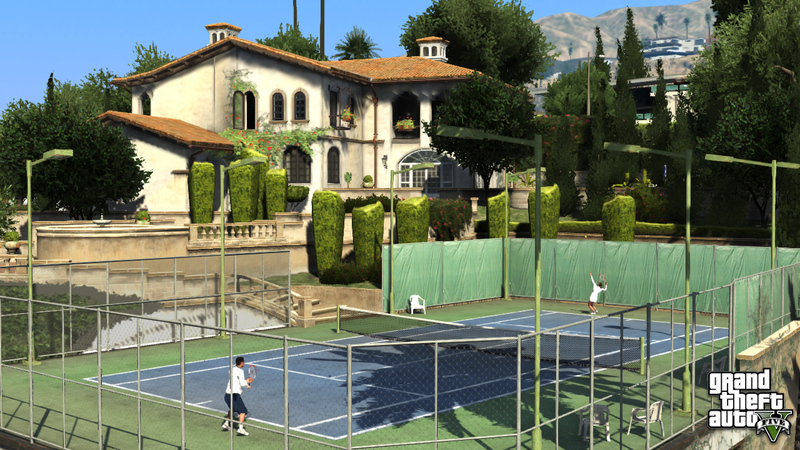 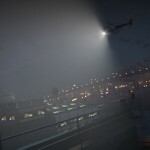 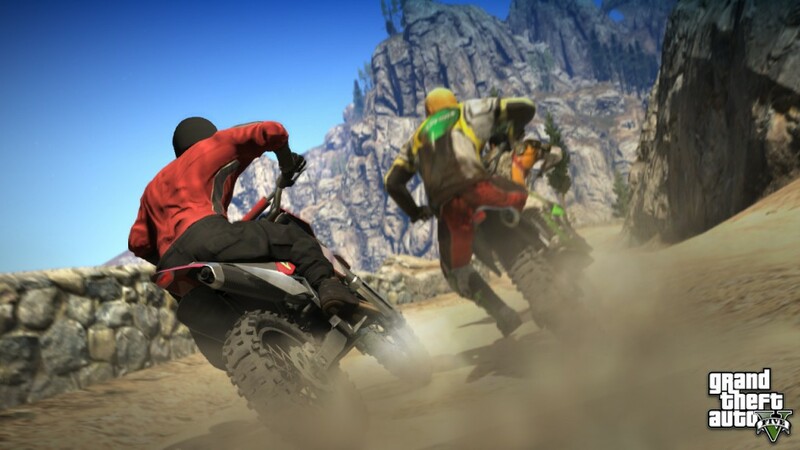 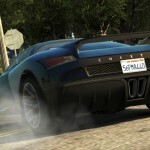 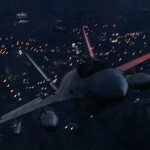 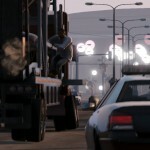 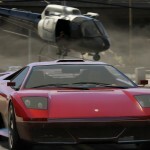 GTA 5 release date is confirmed on 23 November, 2011 according to a European game retailer. 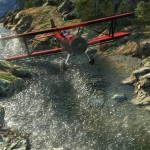 It seems reasonable because Rockstar announced the game release around Q1 of 2013. 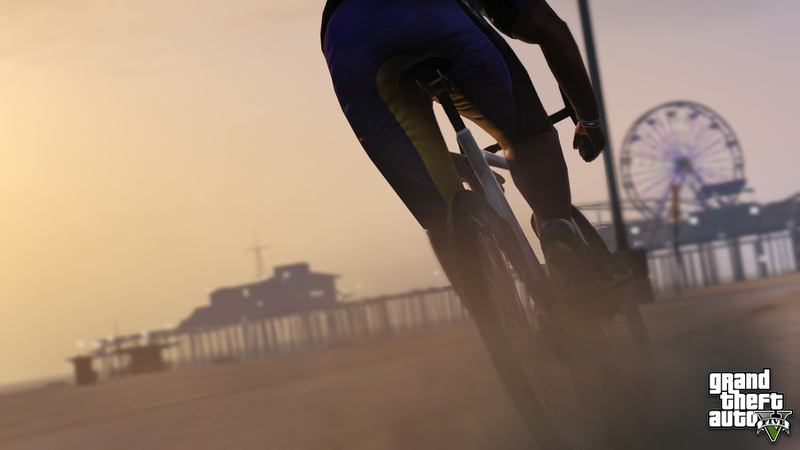 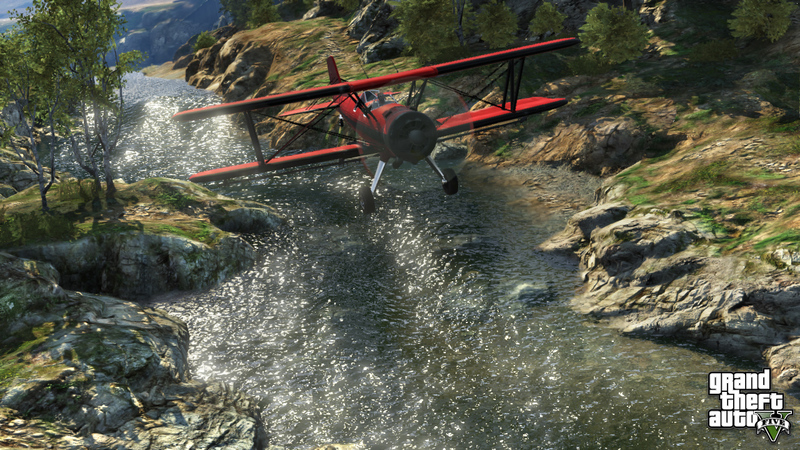 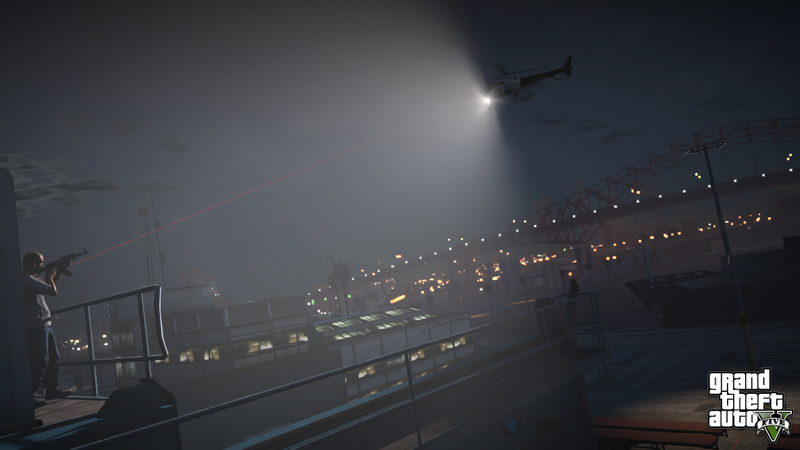 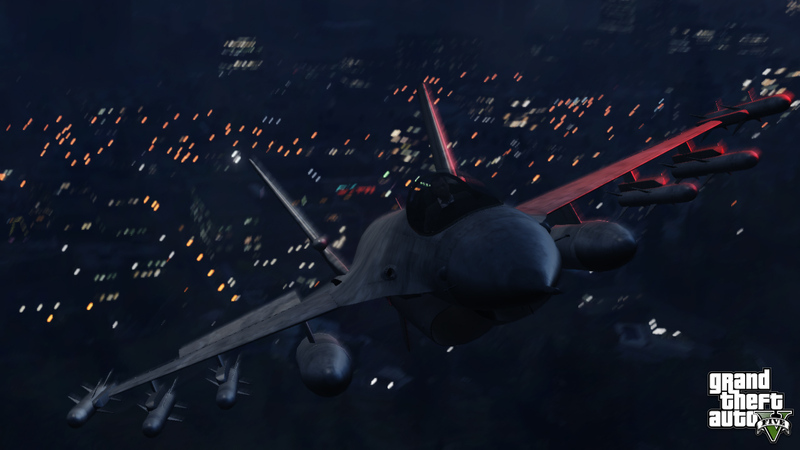 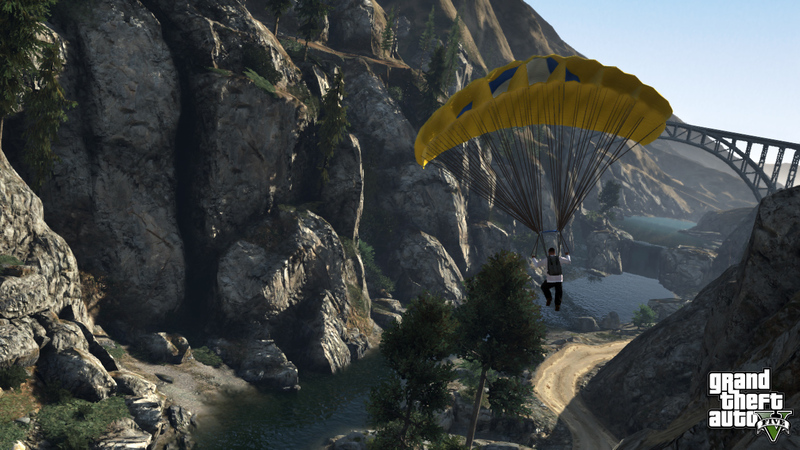 The game development looks complete if we look at the screenshots, the GTA 5 pre-purchase may arrive soon. 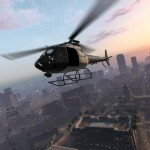 Hopefully Rockstar fixes the compatibility and stability issues because things didn’t go well with GTA IV. 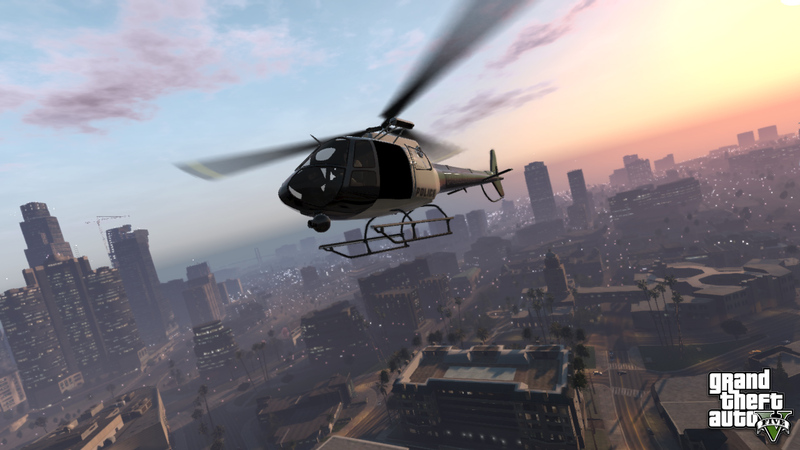 What are your thoughts about GTA 5? 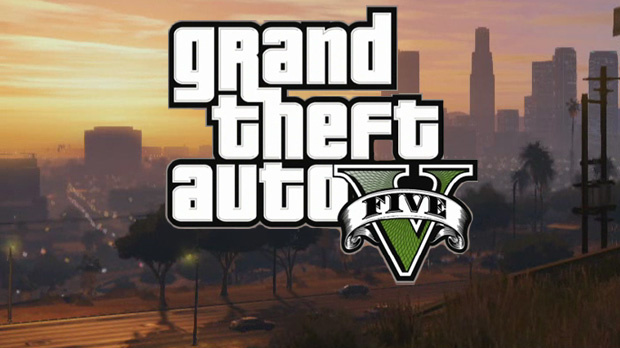 Is this game going to dominate the markets or not? 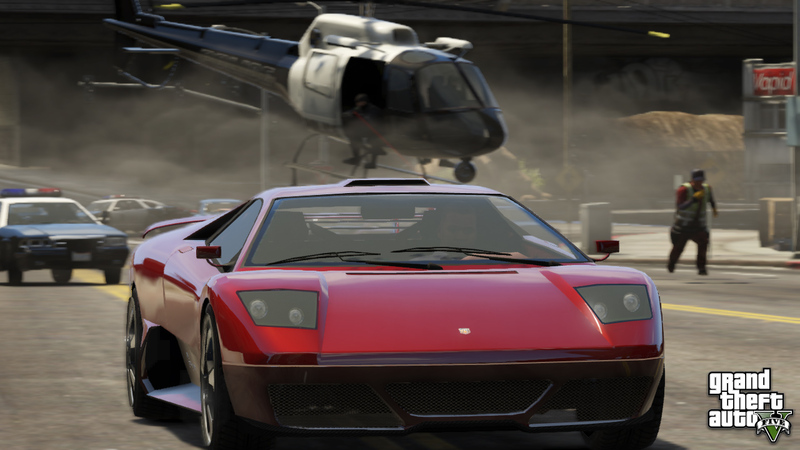 Share your views!